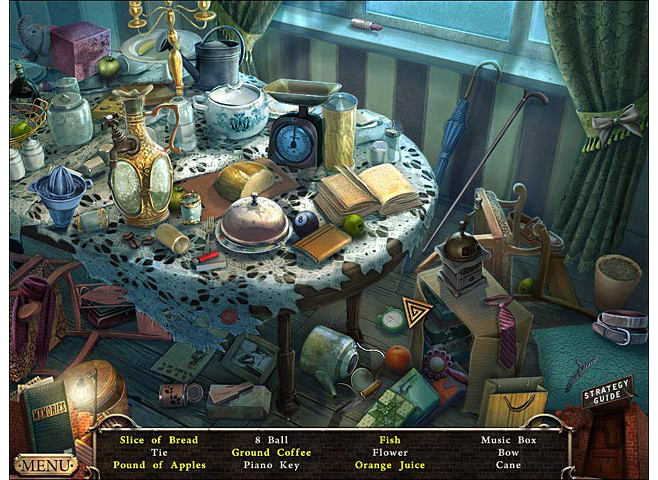 Explore your past and set yourself free in this hidden-object game. Is there a better alternative to Mysteries Of The Mind: Coma CE? 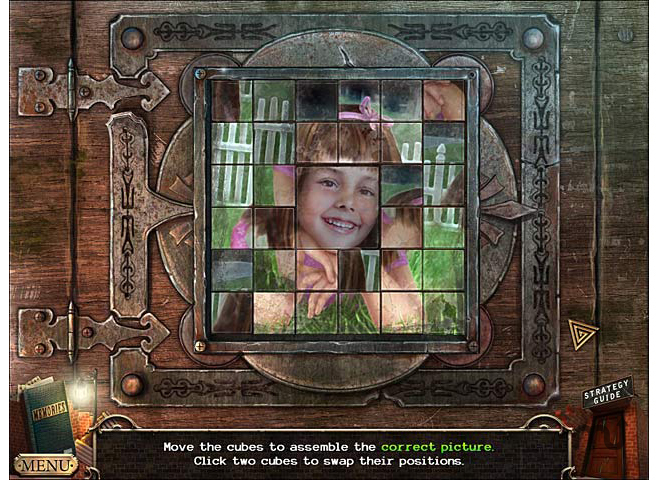 Is Mysteries Of The Mind: Coma CE really the best app in Puzzle category? Will Mysteries Of The Mind: Coma CE work good on macOS 10.13.4? Mysteries Of The Mind: Coma CE needs a review. Be the first to review this app and get the discussion started! Mysteries Of The Mind: Coma CE needs a rating. Be the first to rate this app and get the discussion started! In Mysteries of the Mind: Coma, you're fighting your way out of a coma because you've been in an accident. Inside your mind, you must explore your deepest memories in order to right the past and set yourself free. First you'll go back to visit your mother, with whom you were estranged before she died. Now's your chance to uncover the mystery of your rift and show her what she meant to you. 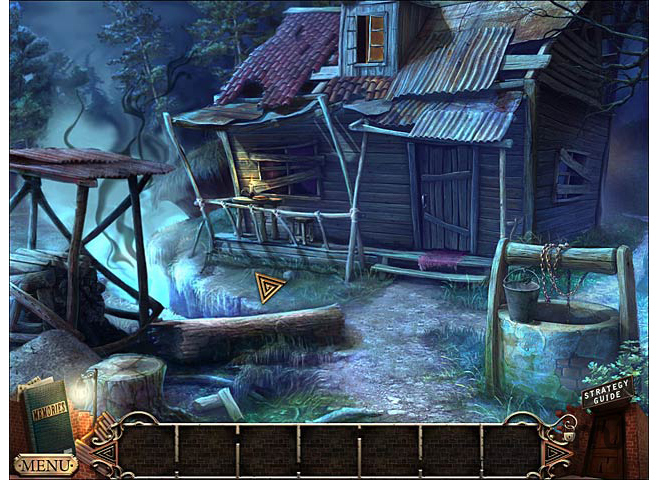 Explore nostalgic locations and meet other people from your past in this moving, dramatic hidden-object puzzle adventure game. There's also a guiding spirit whose true identity is yours to uncover. What happened all those years ago when your family was changed forever? The thing that really keeps you trapped might surprise you.